29 March 2019 Joseph Bowie brings his RSME Workshop to Ishthus College and combines it with FunkShop. A TOTAL experience! "FunkShop" is designed for smaller groups/combos, up to 10 musicians. keyboardists, guitarists, bassists, horn players, drummers and vocalists are formed into a funk/rock/pop unit. 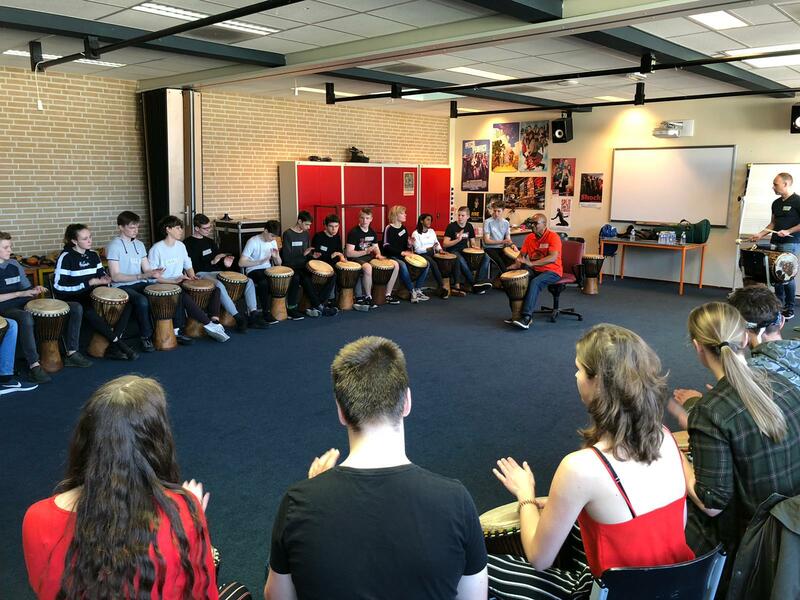 Joe uses innovative methods of groups training including Tai Chi Breathing Exercises vocal and timing training, djembe drums and instant composition. All musicians must ahve a good understanding of rhythm and timing to function effectively and unselfishly in a group. We must all learn to memorize and take music to our hearts. The concewpt of "GROUP" is foremost. Several original songs are constructed. All songs are learned to memory by "ear". 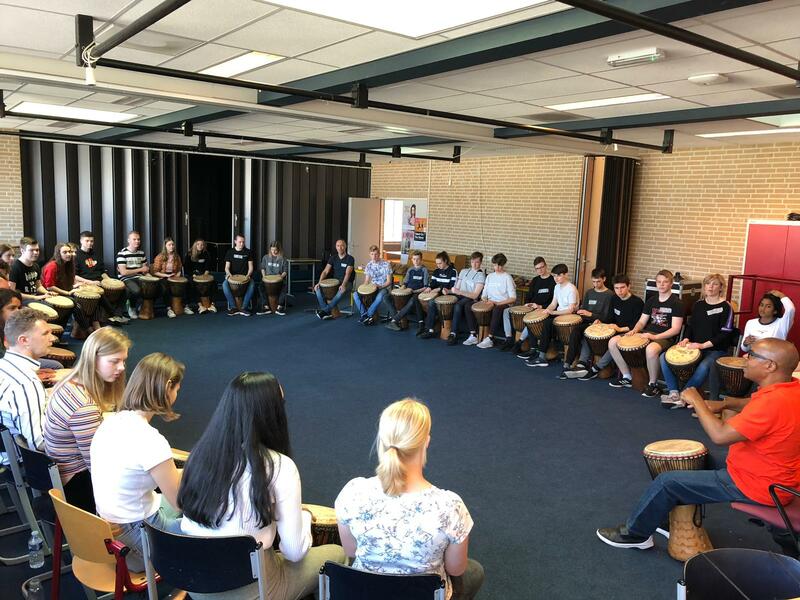 This is a lost technique in educational curriculums but very important in popular funkt & pop musici performance genres. Only after songs are learned and memorized perfectly are they written down for doumentation. The workshop ends in a performace of the original works in a "live performace setting". 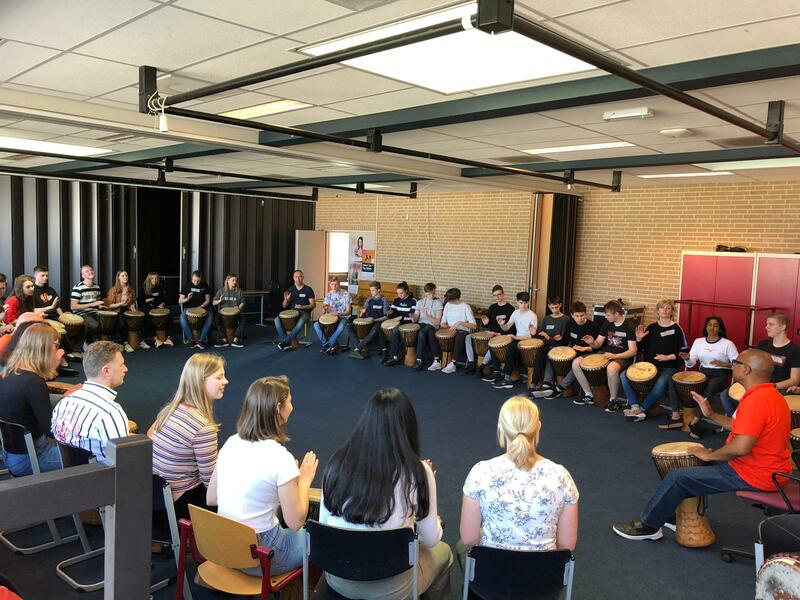 RSME workshop fs was originally designed for musicians, but soon it evolved into a wonderful, wonderful project for children, adults, management teams, a team building offering for schools, choirs and all sorts of group situations. It works for ages 4 – 84...90…I’ve had participants as old as 91. The workshop is a perfect for getting people together, gaining confidence, eliminating shyness & fear and gaining group trust in order to go forward and accomplish things in a group setting. 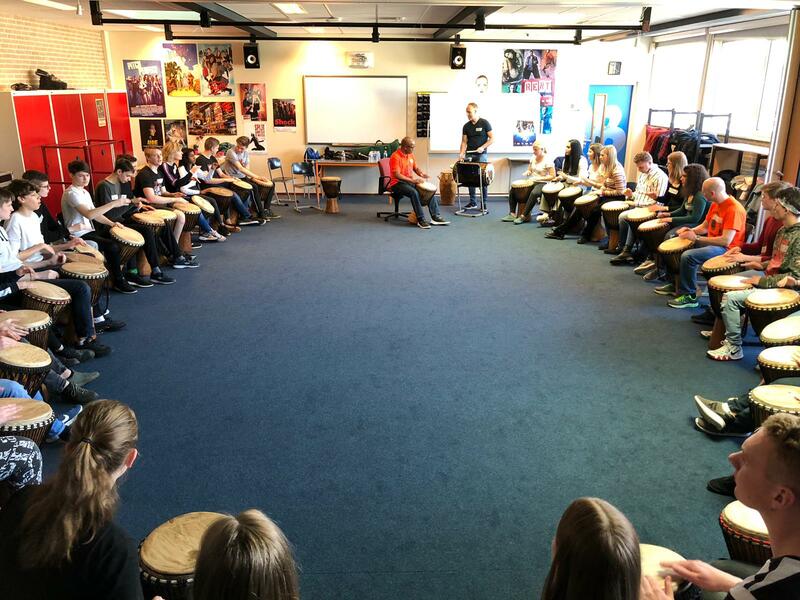 I would highly recommend that everyone try this workshop…Rhythm, Sound & Motion…We all have rhythm. We all have sound & motion. 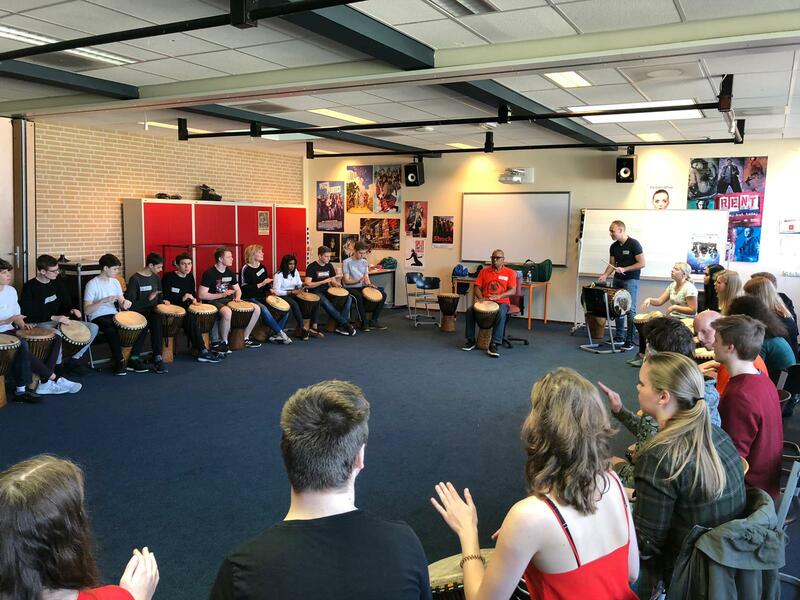 This workshop synthesizes these things so that everybody understands…and we can collectively execute Rhythm, Sound & Motion Experience to make you a stronger and more positive person in the community.